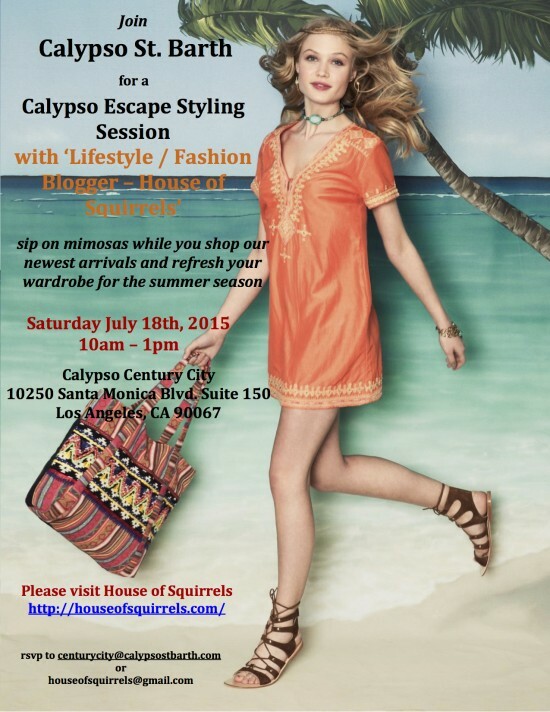 Summer Calypso Escape Event is almost here! Who doesn’t want to have a pink bag moment?! I know I do! 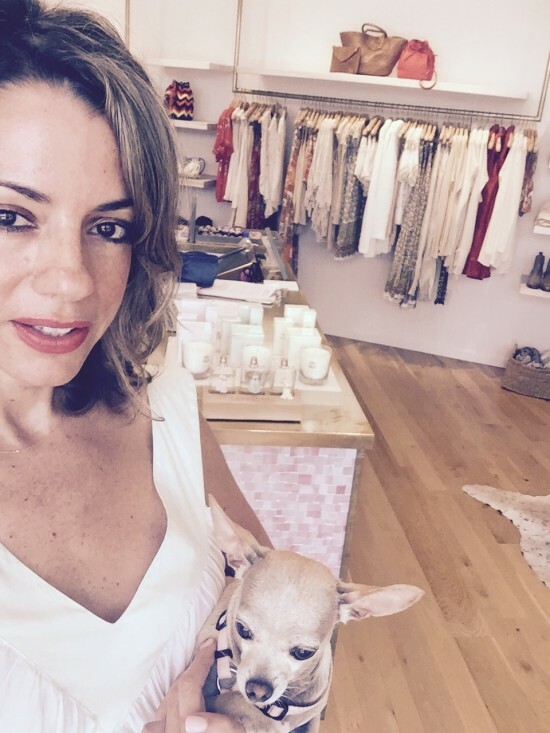 If you live in Los Angeles, come visit me at the Calypso St. Barth store in the Century City mall! I will be giving Summer style tips and will be your personal stylist for the day! We will have mimosas too! Also, there recently has been a lot of markdowns on their Summer pieces! Let’s get shopping! !